Here we are to take up with the next part of Alison’s story, continuing in 2002. 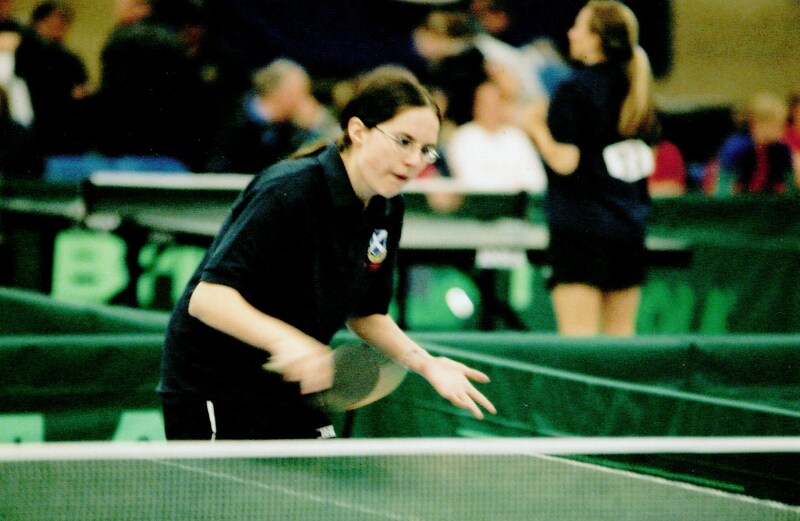 Alison was seeded number 3 in the Ginnaw Cup that year (2002) and was successful in beating both the players ranked above her, winning the Cup in its inaugural year by beating the number 1 seed in the final. She was runner-up in both the Ginnaw and Rymill Cups in 2003, and the Rymill Cup in 2004. 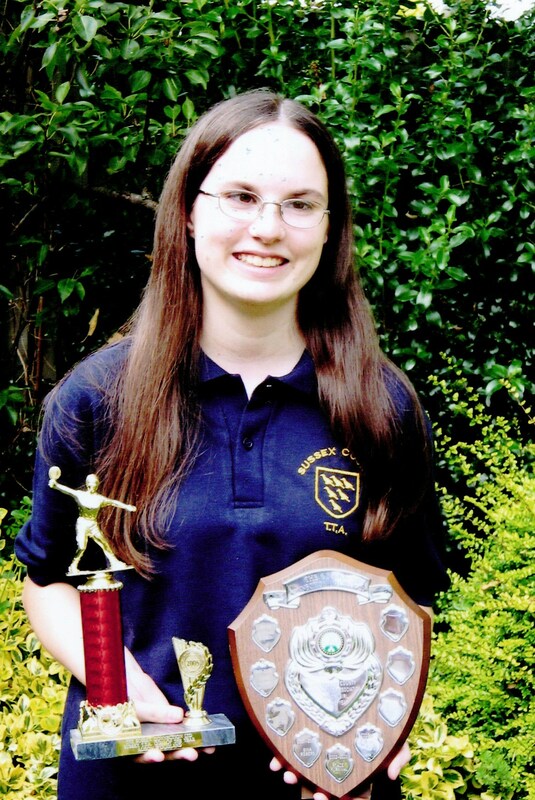 At the end of the 2004/2005 season she was delighted to be voted the Sussex Table Tennis Association Girl Player of the Year. 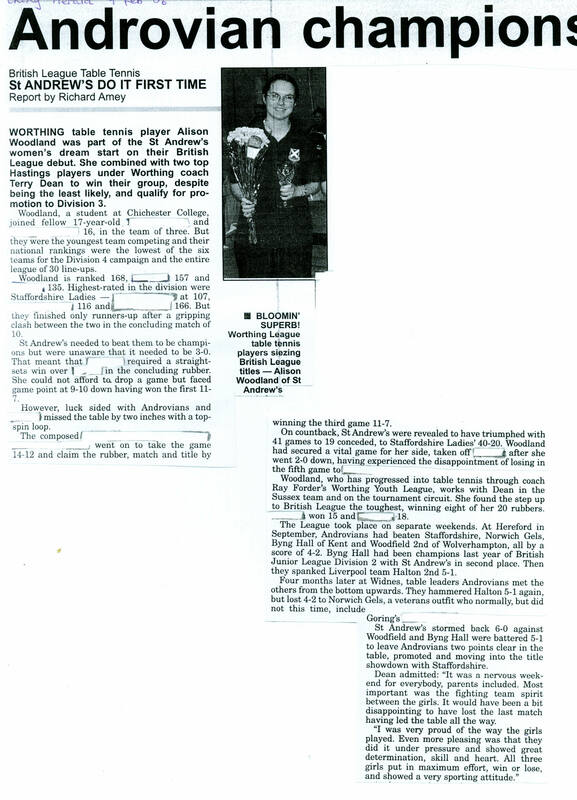 Alison played in a number of other team tournaments, including the Worthing League, Junior British League, and the Women’s British League. In their first season in the Women’s British League in 2005/2006, her team of 3 were the winners of Division 4 and promoted to Division 3. 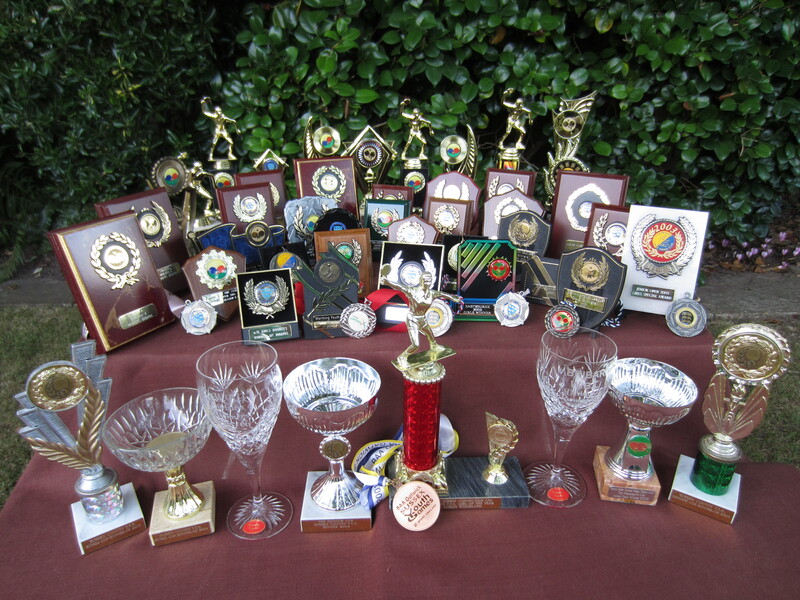 In the following season 2006/2007, her team were the runners up in Division 3 and promoted to Division 2. She also played in a number of national tournaments around the country, both as a Junior and Senior. 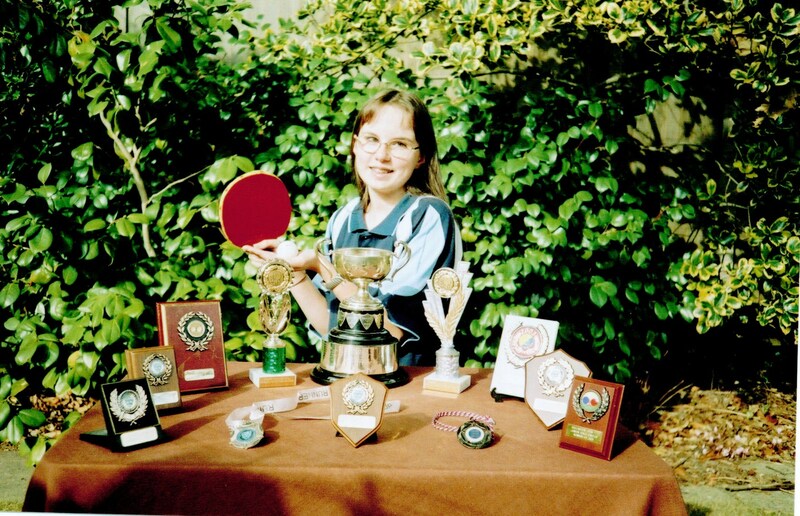 Alison’s last game of table tennis was towards the end of 2008, when she struggled to even finish a game. Shortly afterwards she was diagnosed with CFS/ME (Chronic Fatigue Syndrome/Myalgic Encephalopathy), is now housebound, reliant on her family to care for her, and unable to play table tennis. She remains positive that at some time in the future she will be able to play again.